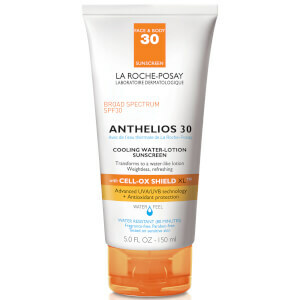 ANTHELIOS AOX SPF50 with reinforced CELL-OX SHIELD™. 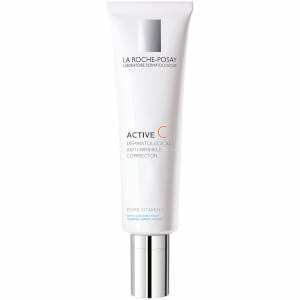 For the first time, La Roche-Posay combines their advanced UVA/UVB protection with an exclusive, and highly potent antioxidant complex chosen for its scavenging action on daily UV-induced free radicals. This all-in-one protection comes in a breakthrough serum texture that feels weightless on skin and can be worn alone or along with a moisturizer and make-up. No layering necessary. Apply each morning on clean face & neck. Fast absorbing, this serum glides over skin without clogging pores or triggering break-outs. 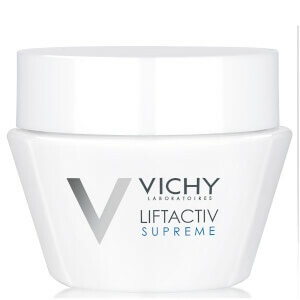 Can be used alone or along with a daily moisturizer and make-up. Inactive Ingredients: Water, Dimethicone, Cyclopentasiloxane, Tocopherol, Acrylates/Dimethicone Copolymer, Phenoxyethanol, Propylene Glycol, Caprylyl Glycol, Silica, Sodium Polyacrylate, Ascorbyl Glucoside, Scutellaria Baicalensis Root Extract, Acrylates/C10-30 Alkyl Acrylate Crosspolymer, Disodium EDTA, Diethylhexyl Syringylidenemalonate, Polyacrylamide, C13-14 Isoparaffin, Laureth-7, Cassia Alata Leaf Extract, Maltodextrin, Triethanolamine. 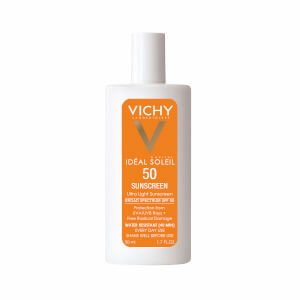 This is by far the best SPF Serum on the market & being a skincare junkie, I have tried just about every one out there, Not only is it an ultra light serum, it provides advanced protection (Broad Spectrum SPF 50) and high potent antioxidants to improve skin radiance. It glides on like silk, absorbs quickly, and feels like it isn't even there. The only reason you know it is there is because your face feels moisturized, hydrated and soft without feeling greasy or looking shiny, Perfect under makeup or to use alone. I use both ways & absolutely love it. I constantly try new and different products and consistently come back to this. There are way more benefits than most and it is truly my favorite. It literally doesn't get any better than this. 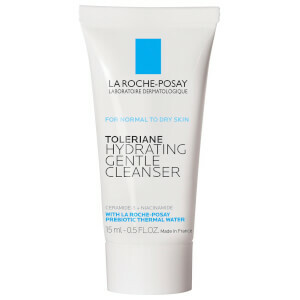 My skin tends to be dry and sensitive, is mature and I have never had problems with it. I have given to others to try and every single person has loved it, no matter the skin type, and is now a believer and daily user. The benefits out way the cost. 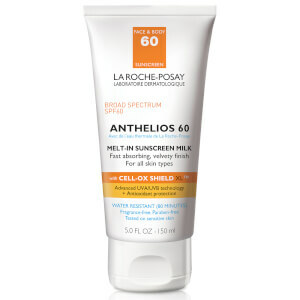 Thank You La Roche-Posay, for Anthelios AOX Daily Antioxidant Serum with Sunscreen (SPF 50). It is truly a unique and superior product. I could not live without it.... I have tried, and always come back. I am a lifetime user & believer - please do not ever stop making & selling this product.